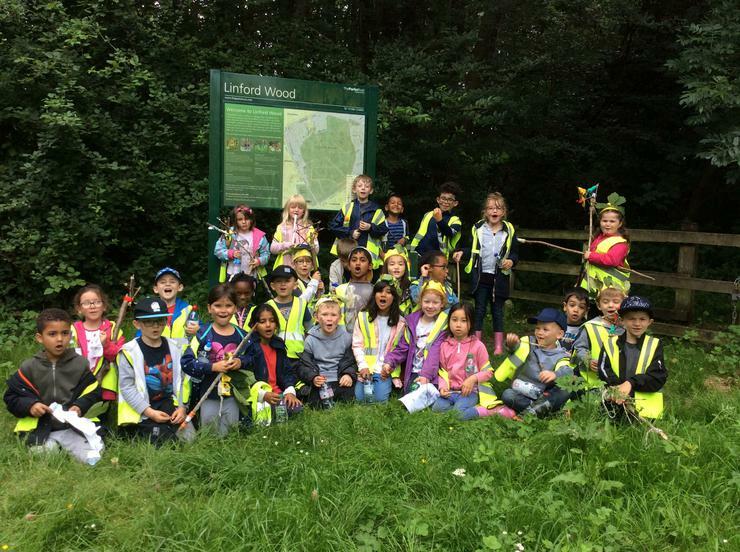 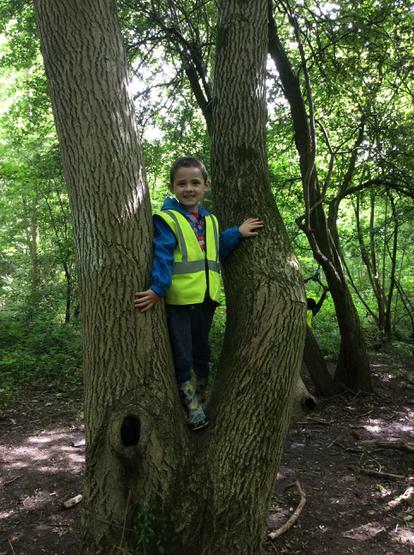 On Wednesday 20th June, we walked to Stanton Wood for our forest school trip. 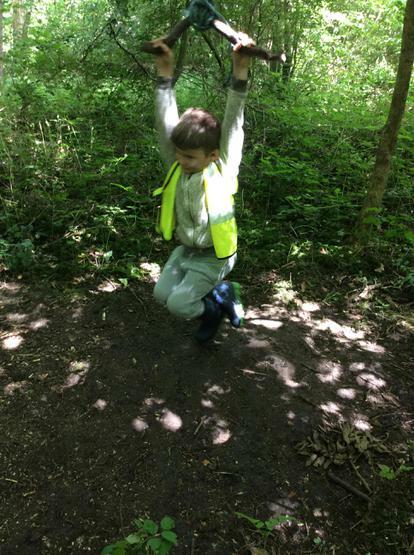 Lots of the activities were linked to our rainforest topic and we all had great fun doing all of them. 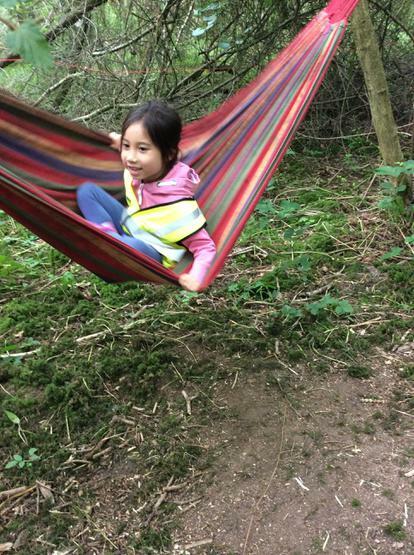 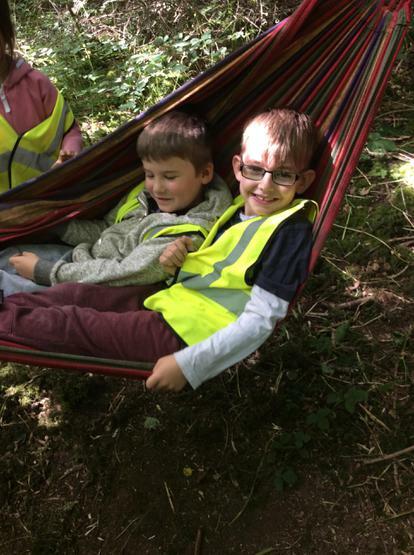 Some of our favourites were climbing trees, going on the swing and in the hammock, making pencils and wands or mixing our own potions. 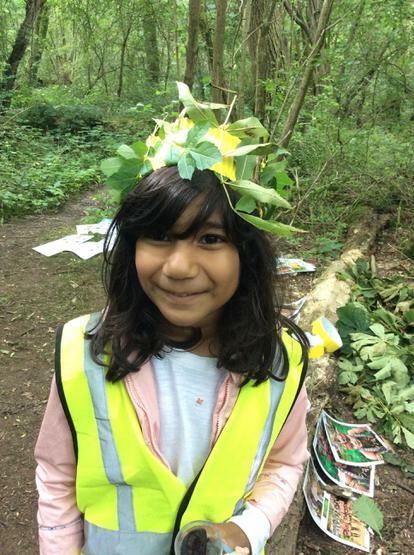 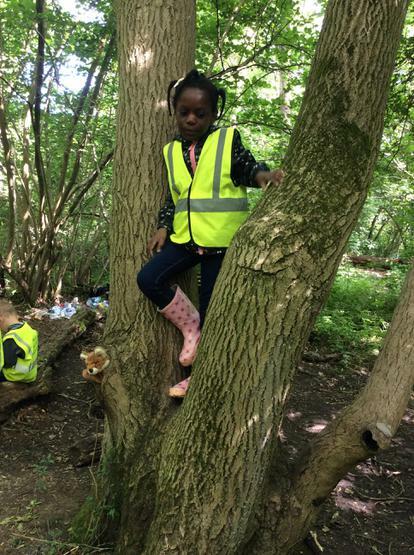 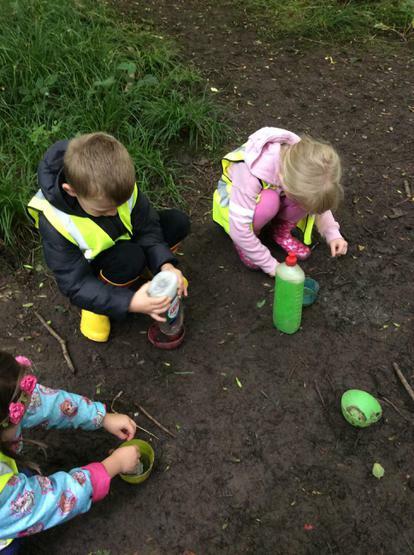 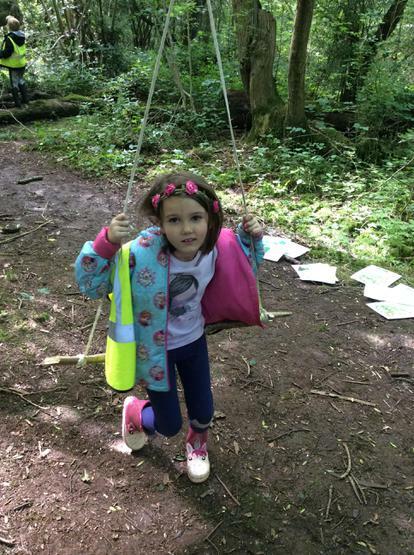 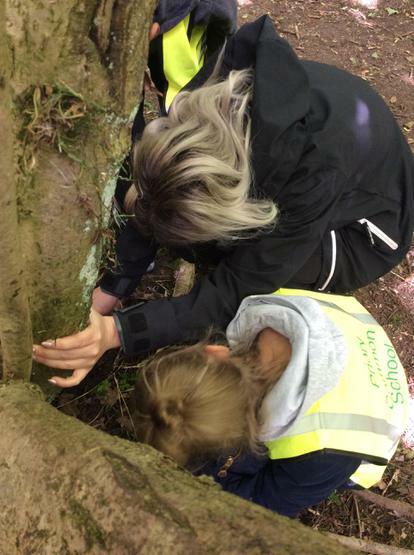 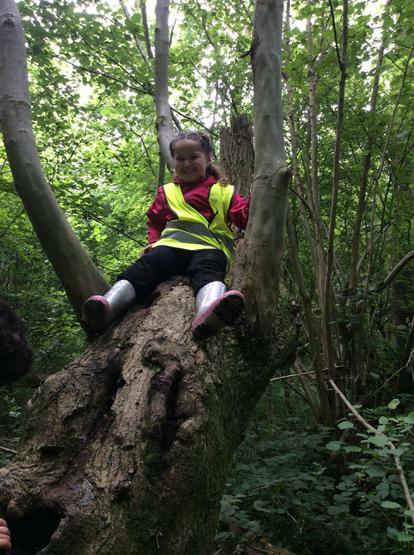 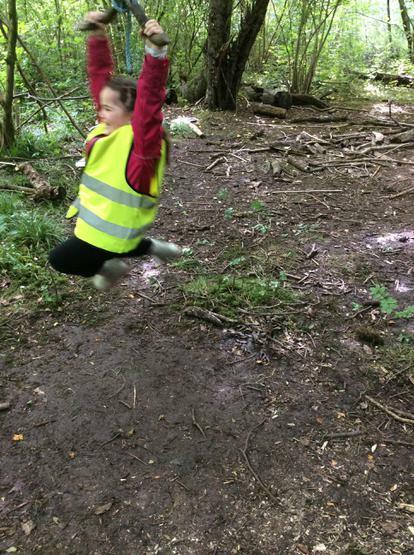 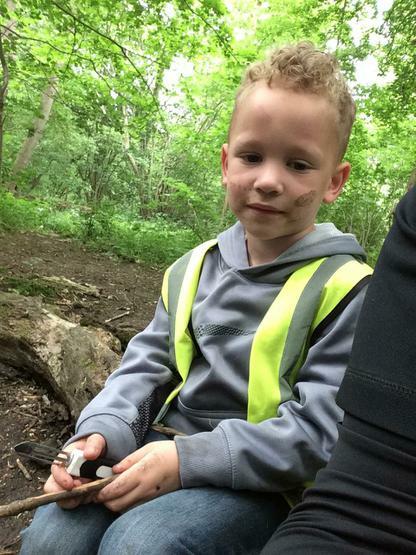 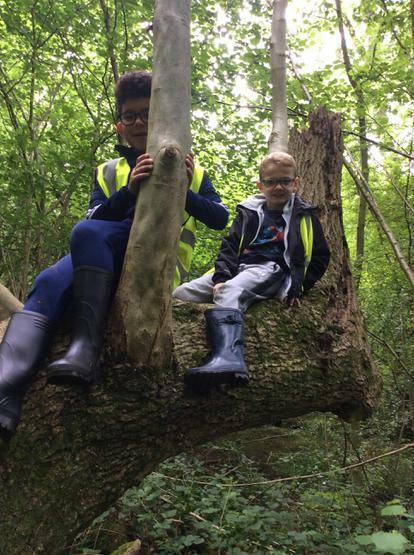 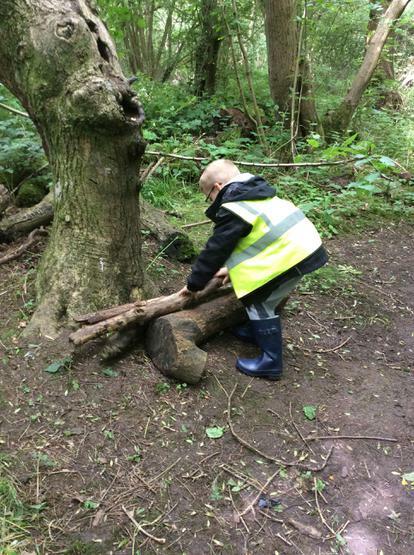 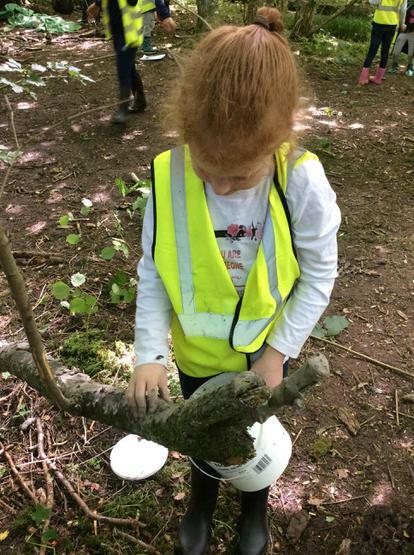 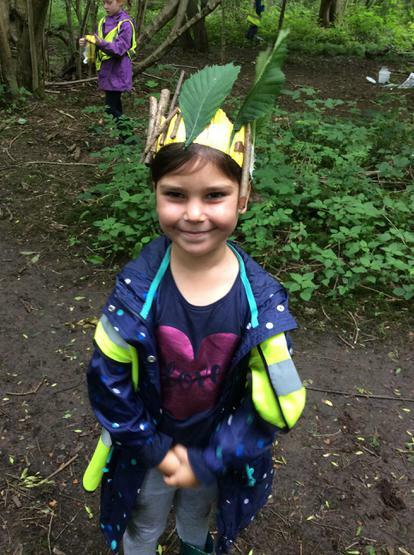 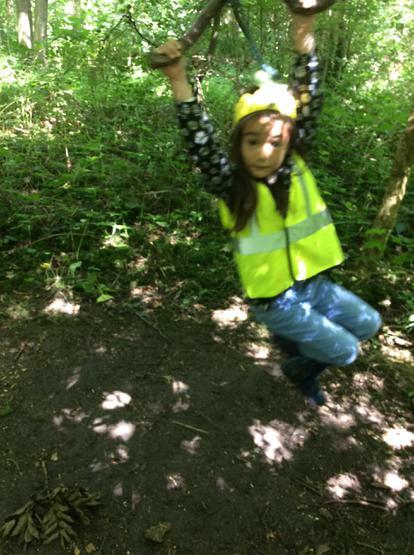 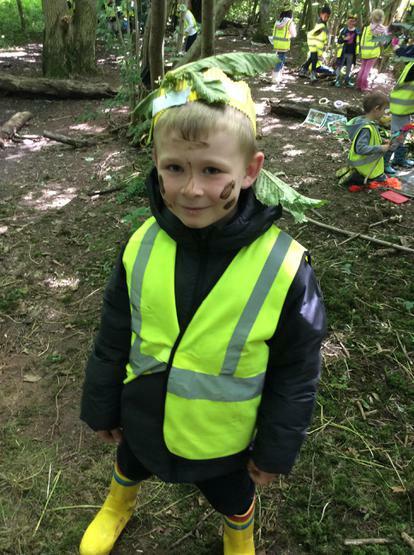 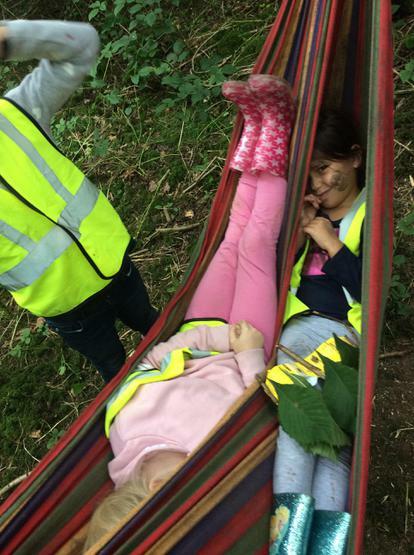 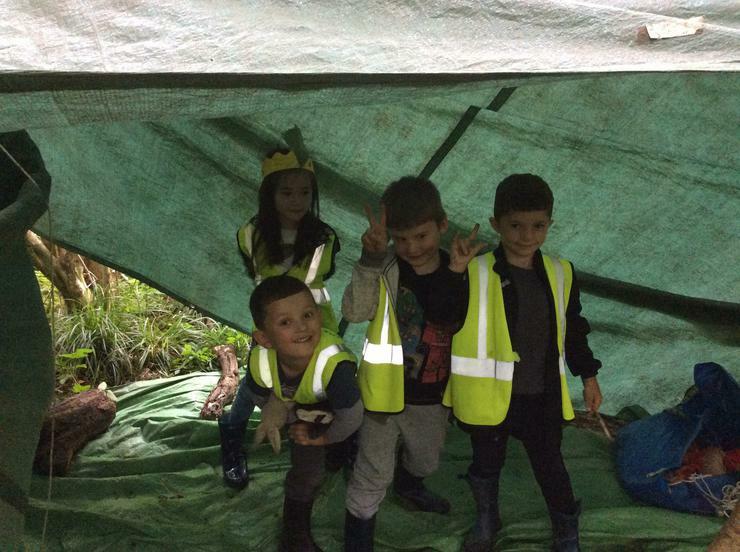 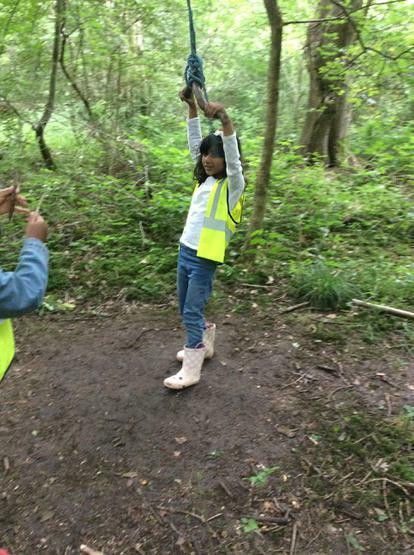 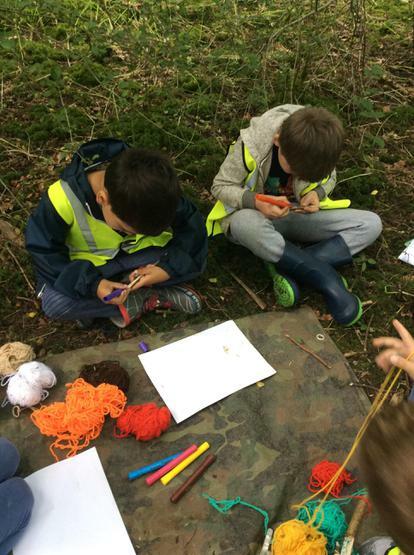 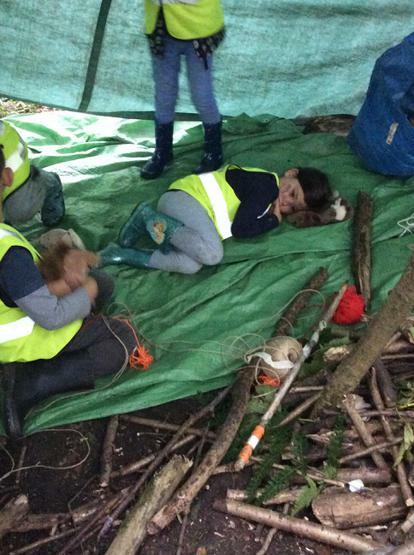 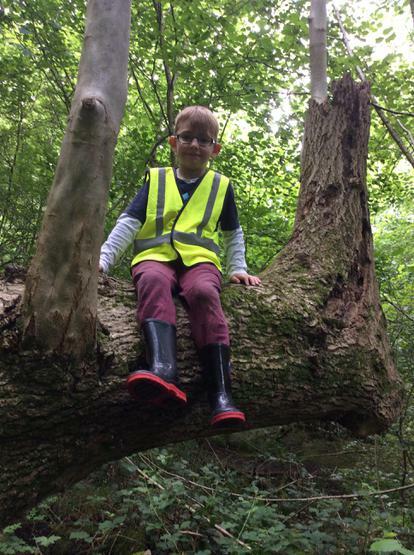 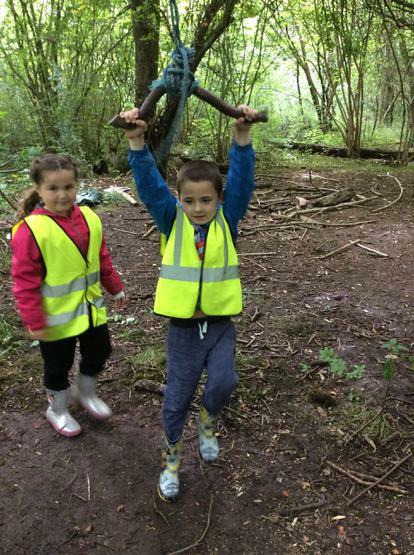 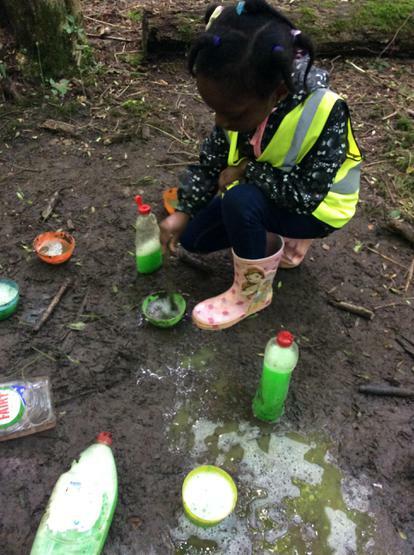 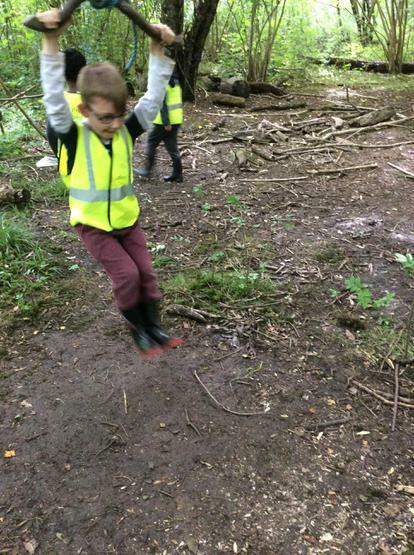 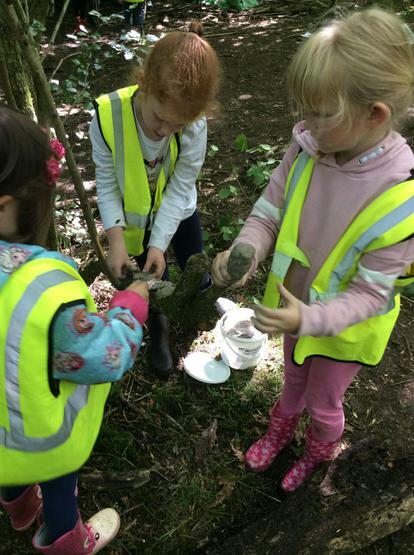 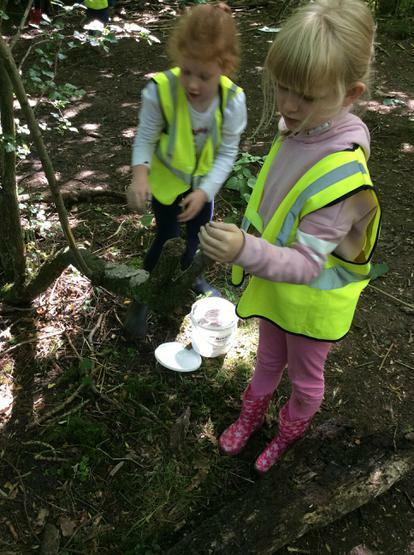 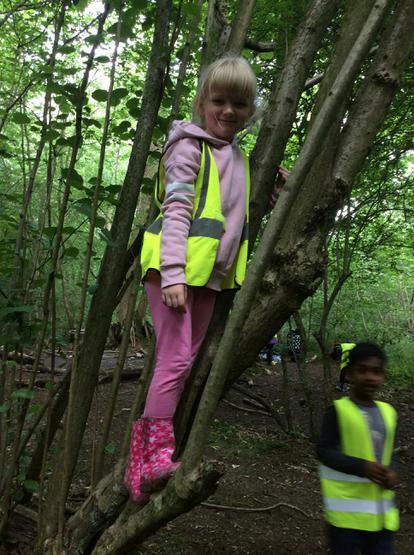 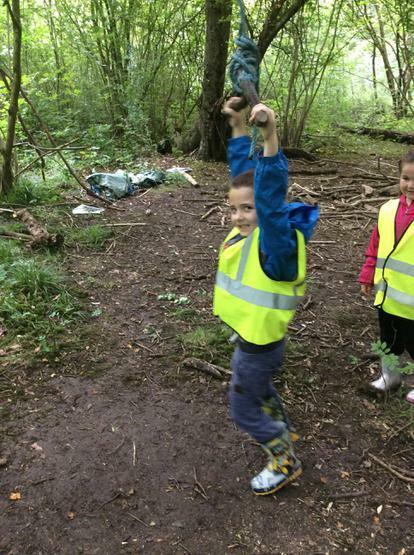 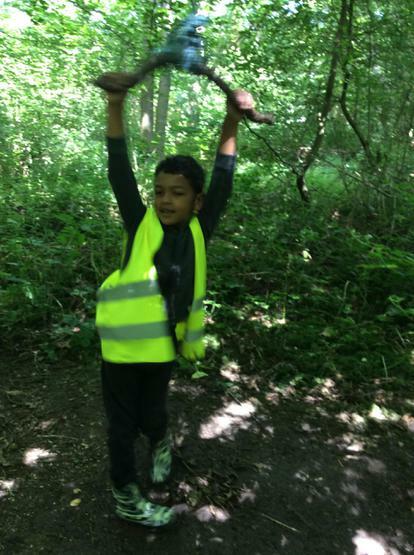 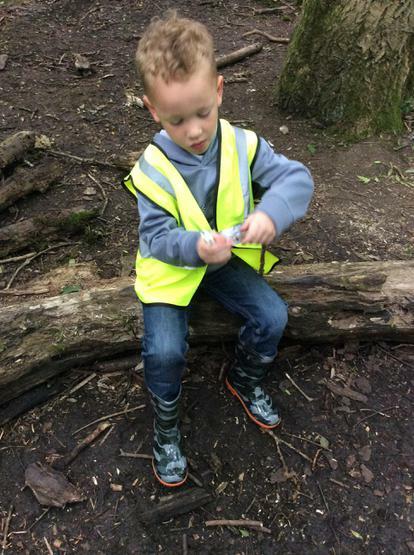 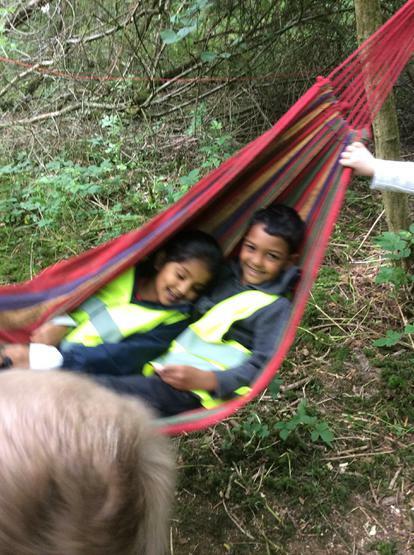 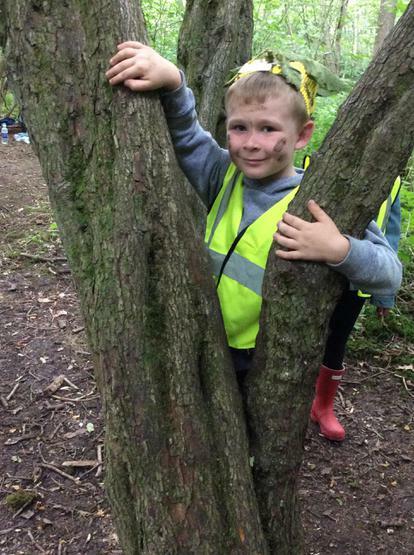 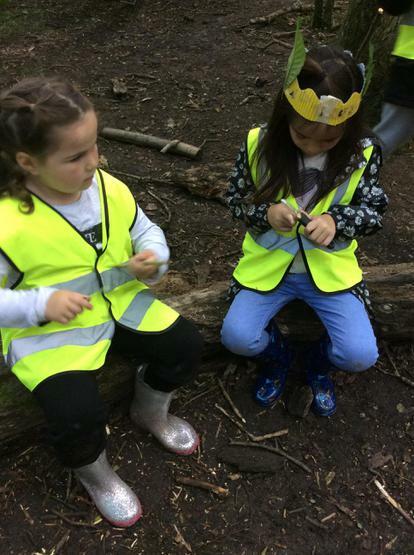 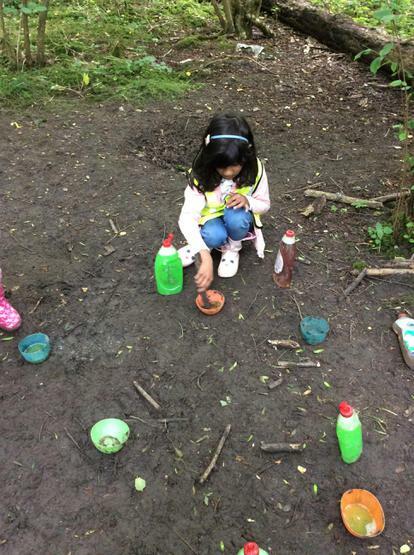 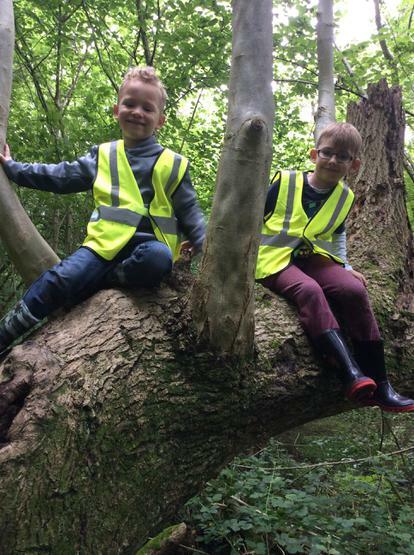 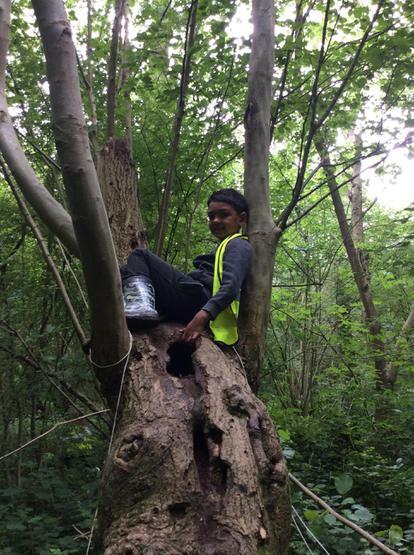 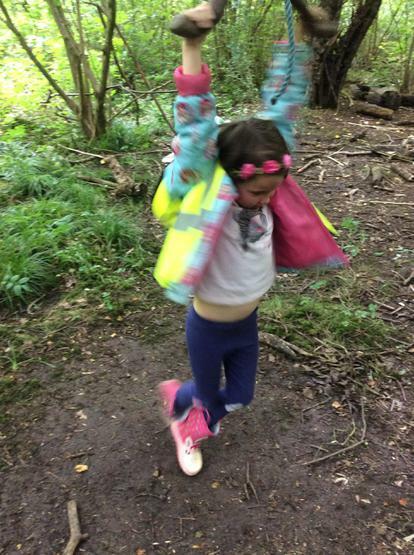 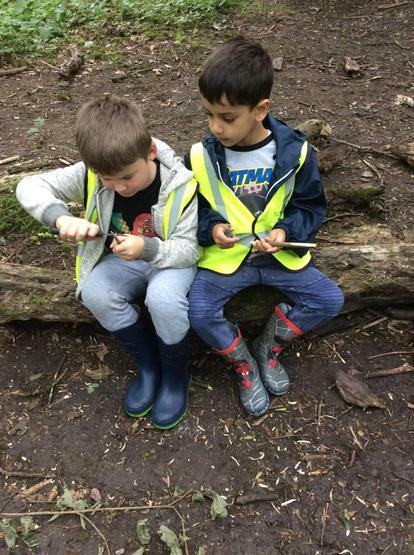 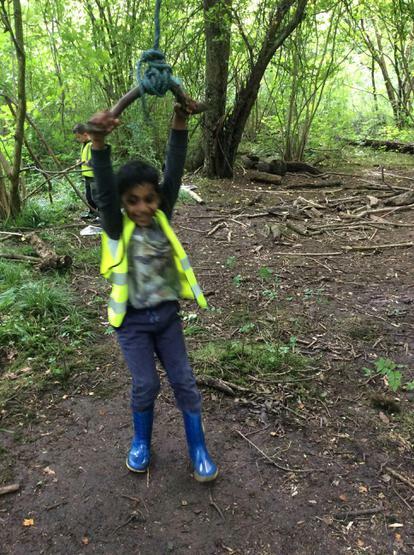 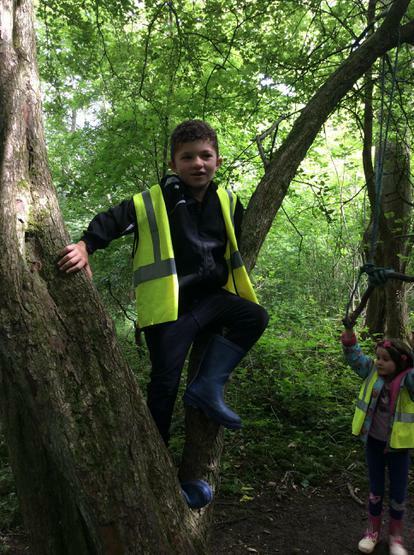 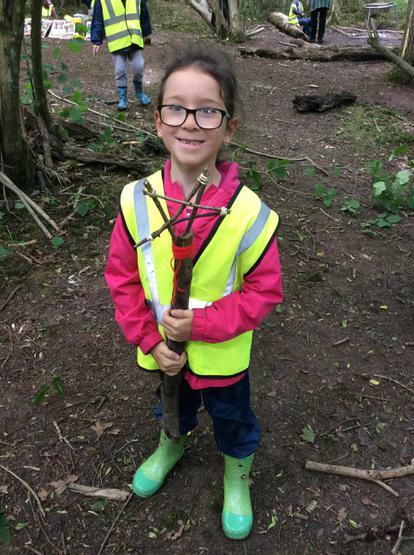 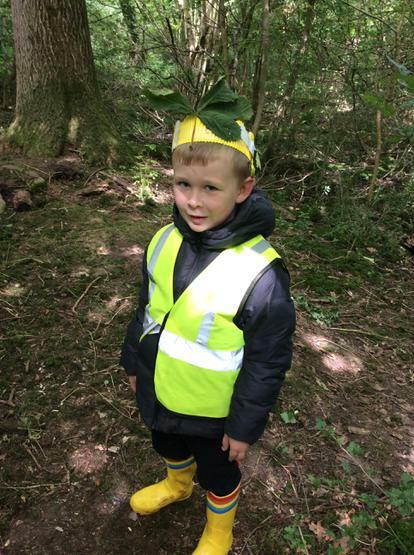 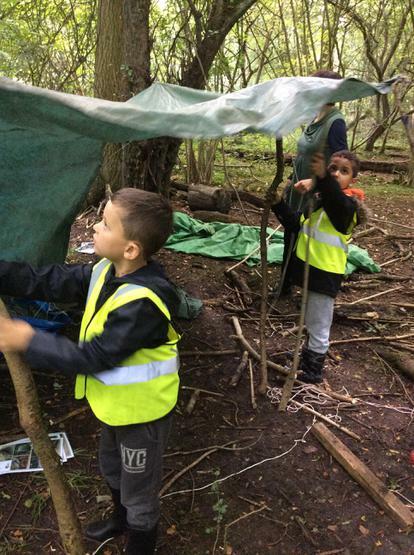 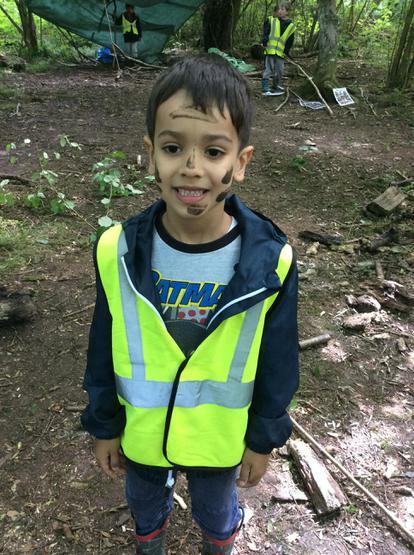 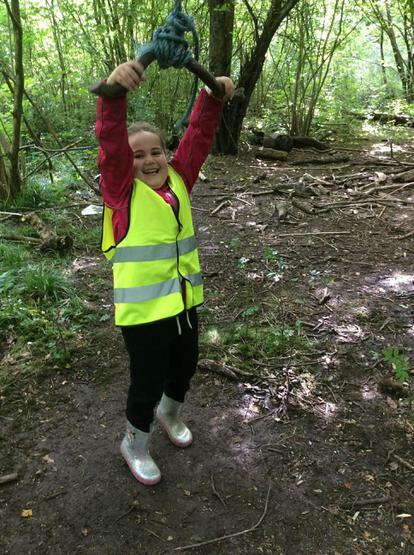 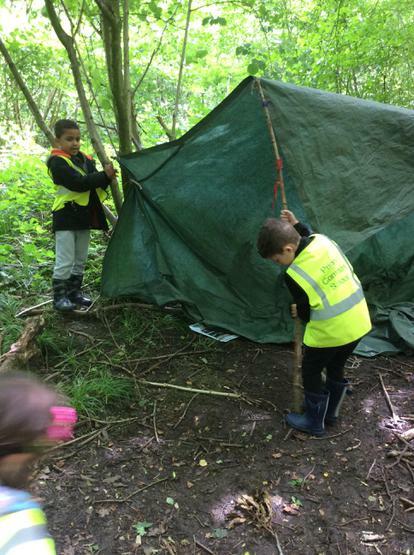 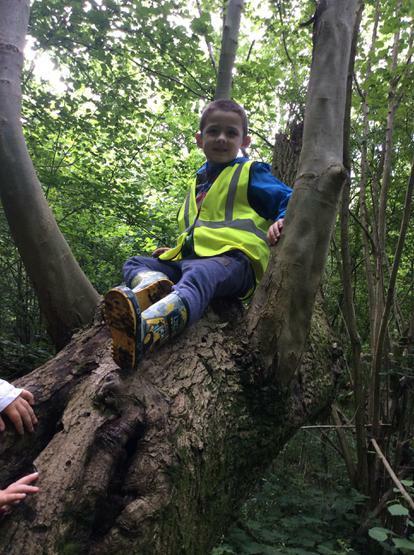 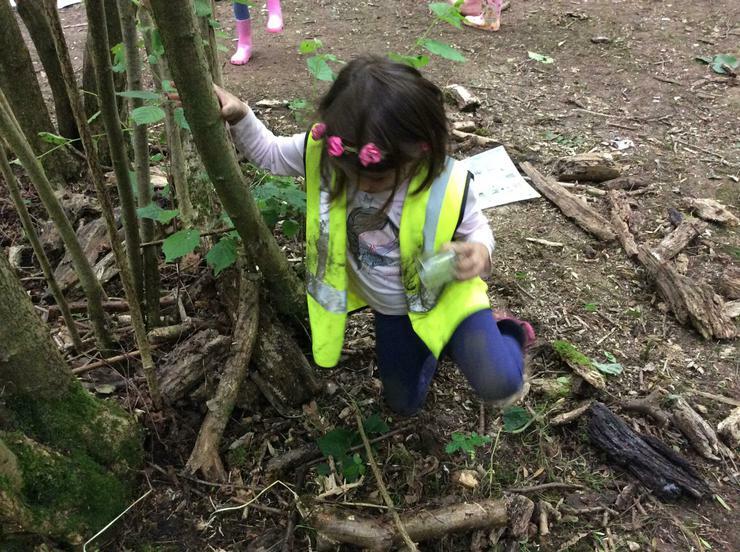 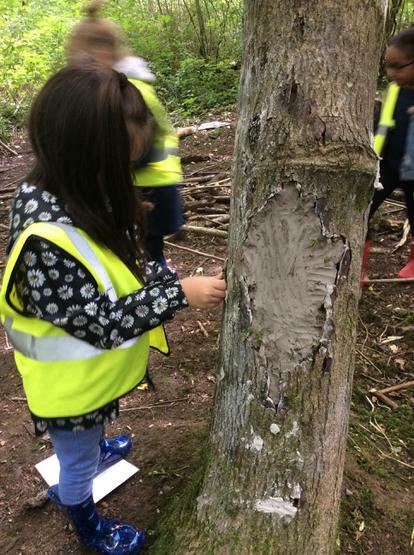 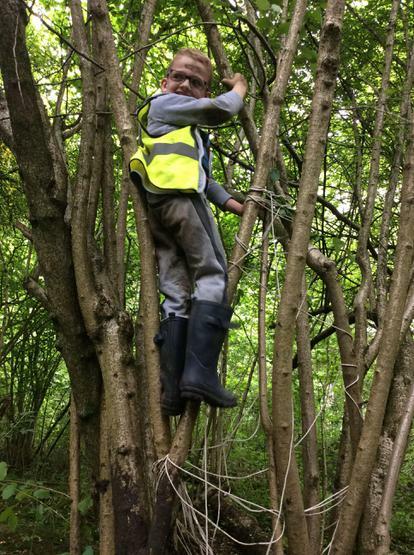 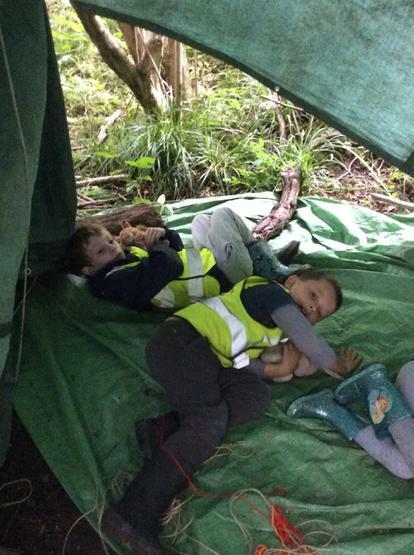 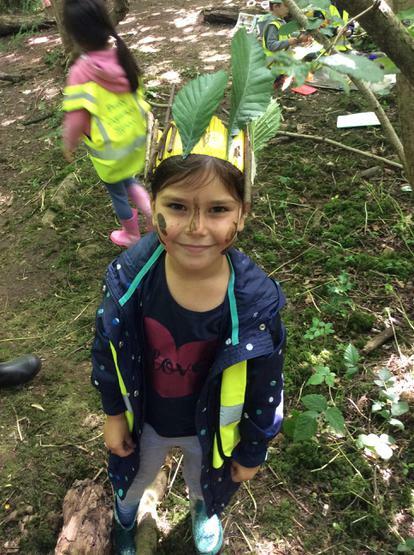 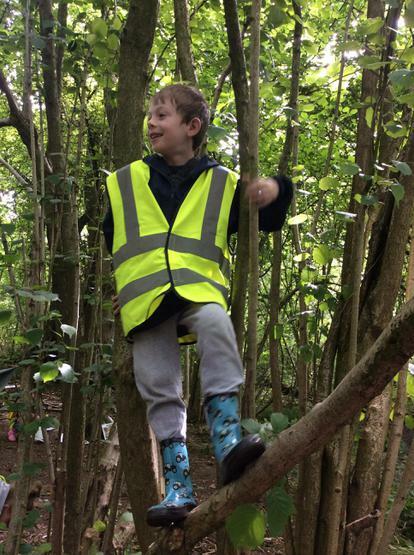 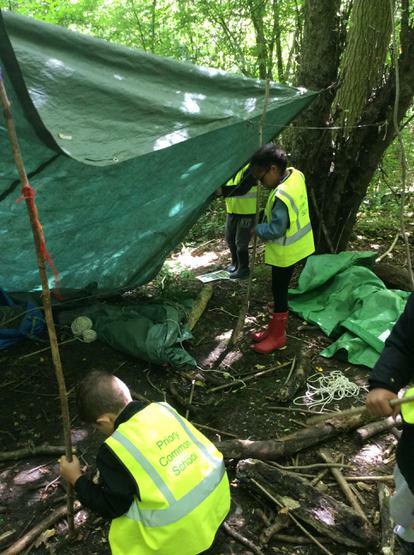 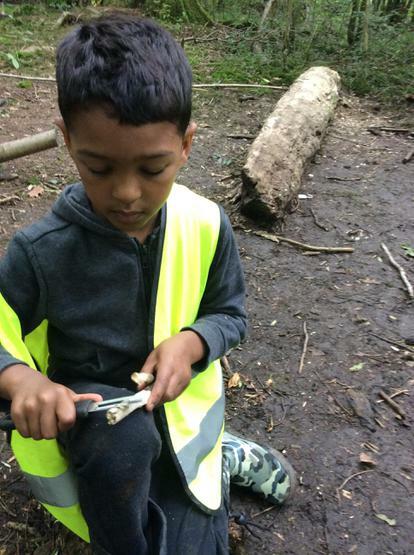 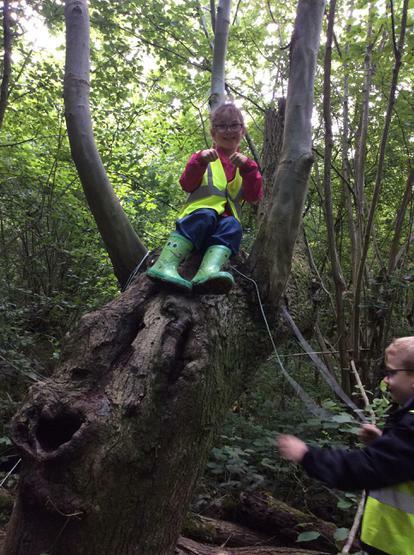 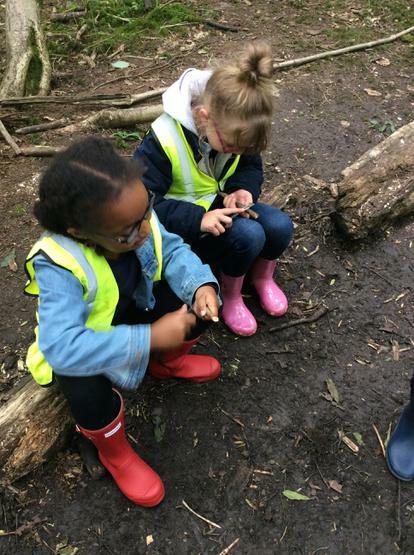 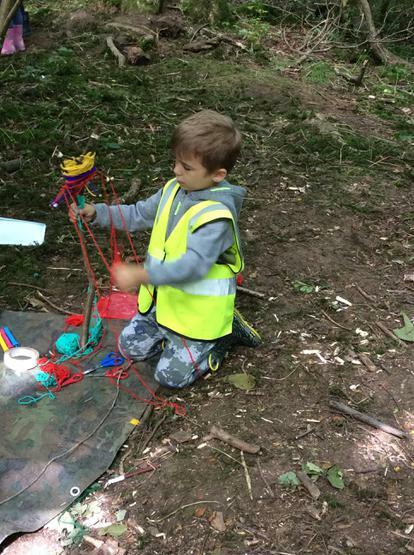 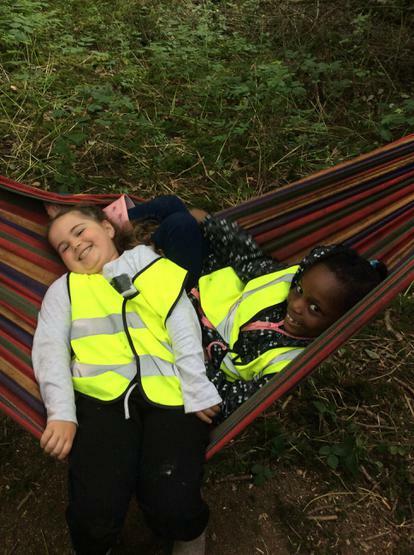 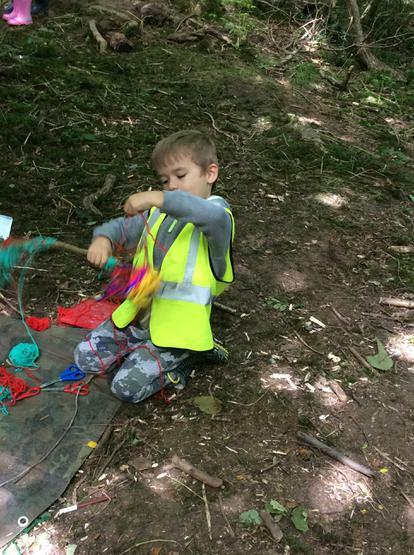 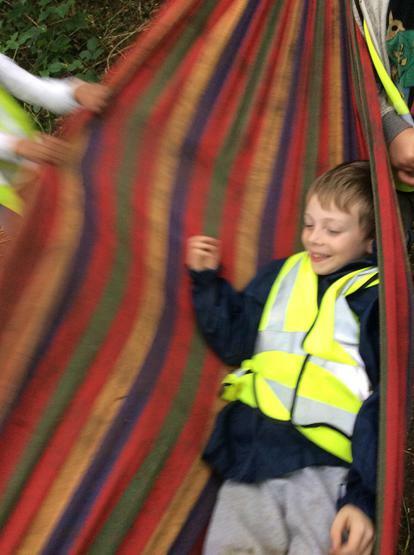 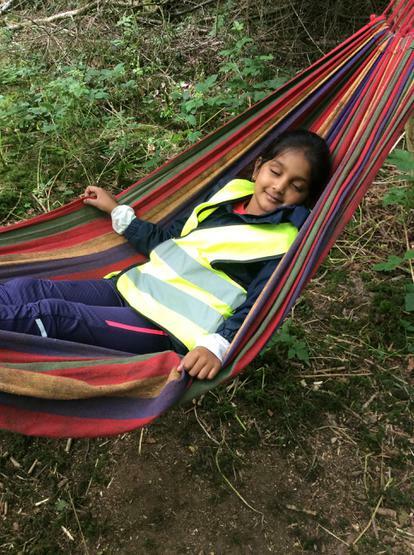 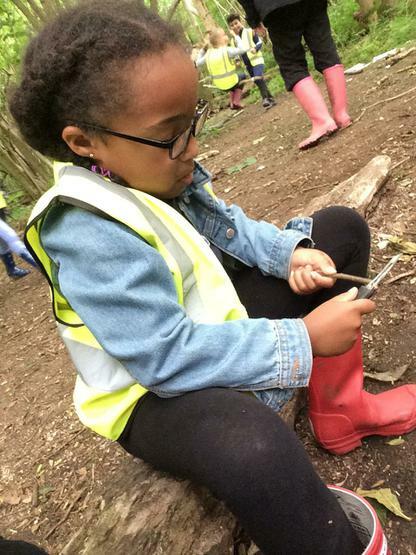 Below are a few pictures from our time at forest school.